Bear Cricket is an independent cricket equipment company based in West Yorkshire, England whose sole aim is to deliver the highest quality products at affordable prices. 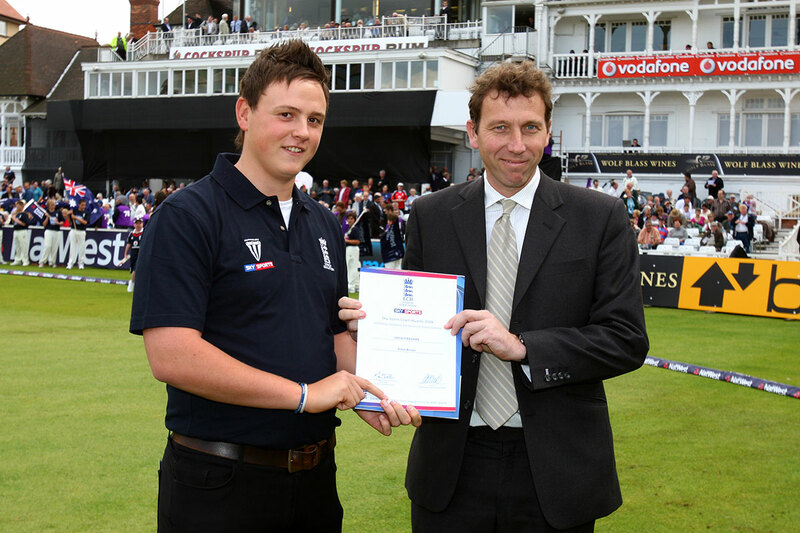 Bear Cricket was established in 2016 by Adam Brown, who has a number of years both playing at a high standard as well as currently coaching with the Yorkshire CCC CAG squads having previously coached with the county set-up of Leicestershire CCC resulting in been awarded a Sky Sports Coaching Award. The company was set-up to provide hand crafted english willow cricket bats, grown and manufactured here in the UK by master bat makers using willow from private forests, at affordable prices as an alternative option to the mass-manufactured cricket bats. In addition our softs and luggage are manufactured by the one of (if not the) world’s leading equipment manufacturers. Each of our products have been designed and tested by high-level cricket coaches who have great knowledge in equipment requirements for top level performance, ensuring our products are fit for purpose. The products combine modern technological developments with traditional designs to appeal to all levels of cricketer. Bear cricket isn’t just about your purchase, it’s about becoming part of our cricketing family, sharing and celebrating each other’s success in person and on social media. We pride ourselves on our customer service both pre and post sale to ensure you get the correct equipment to help further your game. All products can be purchased online or in person at The Cricket Boutique (www.thecricketboutique.co.uk). We do however appreciate it can be difficult to purchase accurately online and travel may not permit a visit to Cricket Asylum so we also welcome personal visits to see the products in person or alternatively we can visit your club. For any more information, or to organise an appointment, please contact us at sales@bearcricket.co.uk.